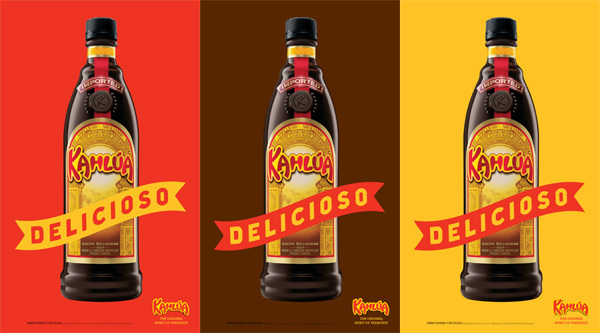 Kahlúa is the ‘original’ coffee liquor. First produced in 1936 by Veracruz, Mexico native Pedro Domeca. The ‘Black Russian’ the worlds most popular Kahlúa mixed drink,was first created in 1949. It takes 7 years to create each bottle of Kalúa, from harvest of the coffee beans, vanilla, and sugar cane to bottle. 1. 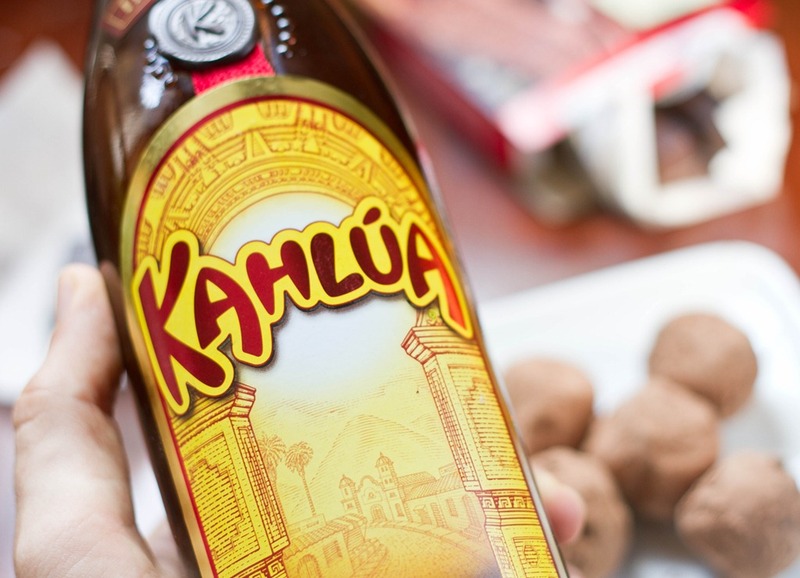 Kahlúa is the ‘original’ coffee liquor. First produced in 1936 by Veracruz, Mexico native Pedro Domeca. 3. The ‘Black Russian’ the worlds most popular Kahlúa mixed drink,was first created in 1949. 5. It takes 7 years to create each bottle of Kalúa, from harvest of the coffee beans, vanilla, and sugar cane to bottle.